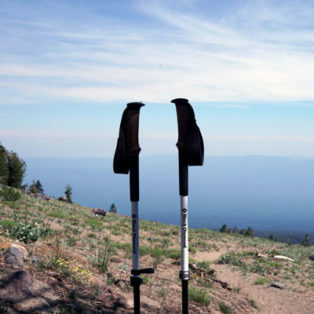 The one pole to rule them all. 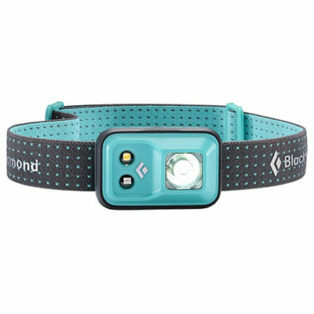 A solid headlamp at a great value! 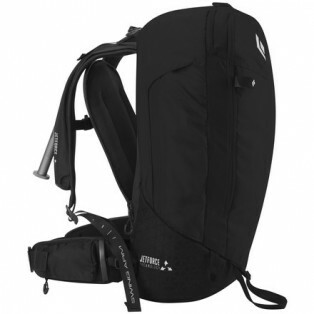 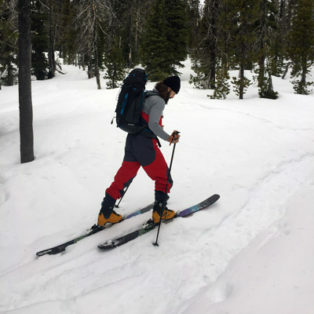 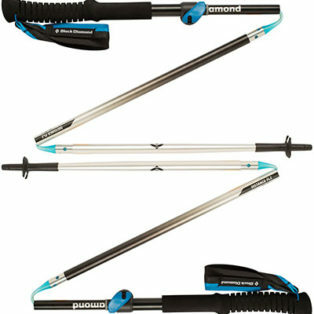 A versatile pole for mountaineering and hiking.